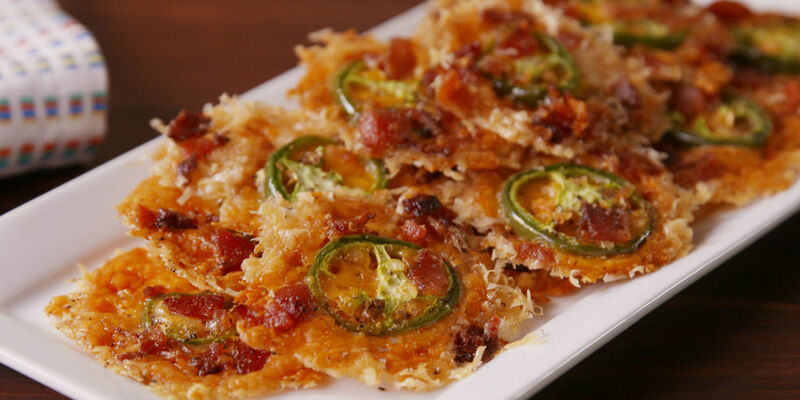 Cheesy jalapeno crisps are a low cal and easy snack to make today. Remember how easy it was to make cheddar taco shells? Well baking cheese can make a quick cracker. Toss in a jalapeno and you have a low carb snack. You can find the full recipe here at Delish. The Parmesan is a dry cheese and that adds the crispness. The cheddar will have oil and add additional flavor. Instead of the Parmesan, you could substitute in Romano, Asiago or Manchego. Romano will be more of a pungent flavor. Asiago cheese is saltier. Manchego has a nuttier flavor. 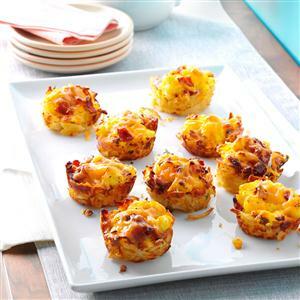 You could substitute in just about any firm cheese in place of the cheddar. It could be fun to try out soft cheeses like cotija. Cotija is Queso Fresco that’s been salted and pressed for a few weeks. That’s a personal preference. 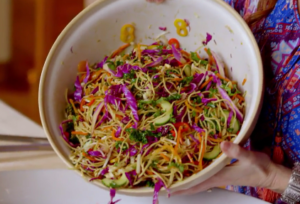 The recipe called for raw. You could substitute in a Serrano or Anaheim chili depending upon your heat level. Anyway, just wanted to send a quick note for a fun snack.